55 Main Bazaar 93000 Kuching, Sarawak, Malaysia. 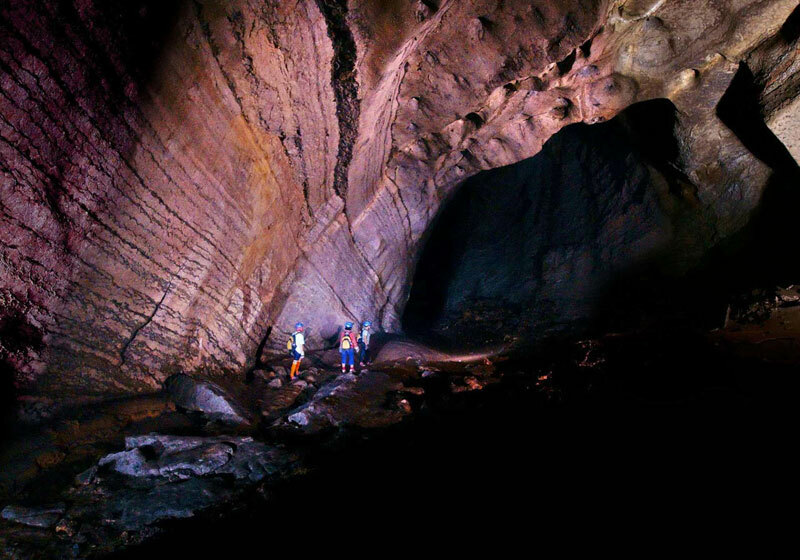 Short Description: Borneo Adventure specializes in tours, excursions and activities focused on the Malaysian states of Sarawak & Sabah on the island of Borneo. We also offer tours to the Sultanate of Brunei. We are one of Malaysia’s most established inbound tour operators and offer a range of over 100 small group or individual tours of Borneo to choose from.